The Point Suite Contemporary Art Book is a unique endeavor created and produced by artists Annika Connor and Nicholas Papadakis to document and share the artworks of their extended community. Featuring a wide array of local and international painters, sculptors, print makers, and photographers The Point Suite Contemporary Art Book presents the art of the next generation of up and coming artists. Capturing an idea, a conversation, a moment in time, is something all artists seek to do. Toni Morrison says, "If there's a book that you want to read, but it hasn't been written yet, then you must write it." The Point Suite Fine Art Book is Active Ideas Productions answer to that challenge. Point Suite is a professional and exciting venue for emerging artists to exhibit their art, and AI Productions thanks all parties contributing for their support with this publication, and invites all interested supporters to contact us with donations of time, assistance, or finances. Conjuring extraordinary scenes of visual decadence, Annika Connor's paintings reflect her continued fascination with moments of extreme beauty in our contemporary world. In shimmering, radiant jewel-tones, her watercolors invite the viewer into everyday but exceptional encounters - through sun-dappled forests, past daffodil-strewn fields, across a neighbor's deserted yard and into a maze of rococo interiors. 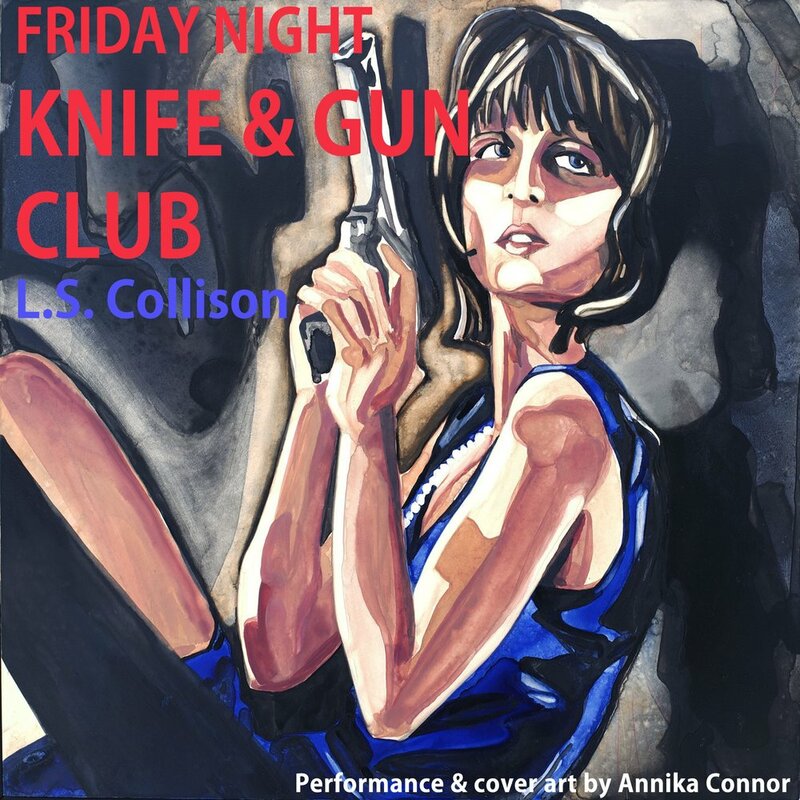 Friday Night Knife & Gun Club is the first of a series of “nurse noir” fiction from L.S. Collison and Annika Connor. 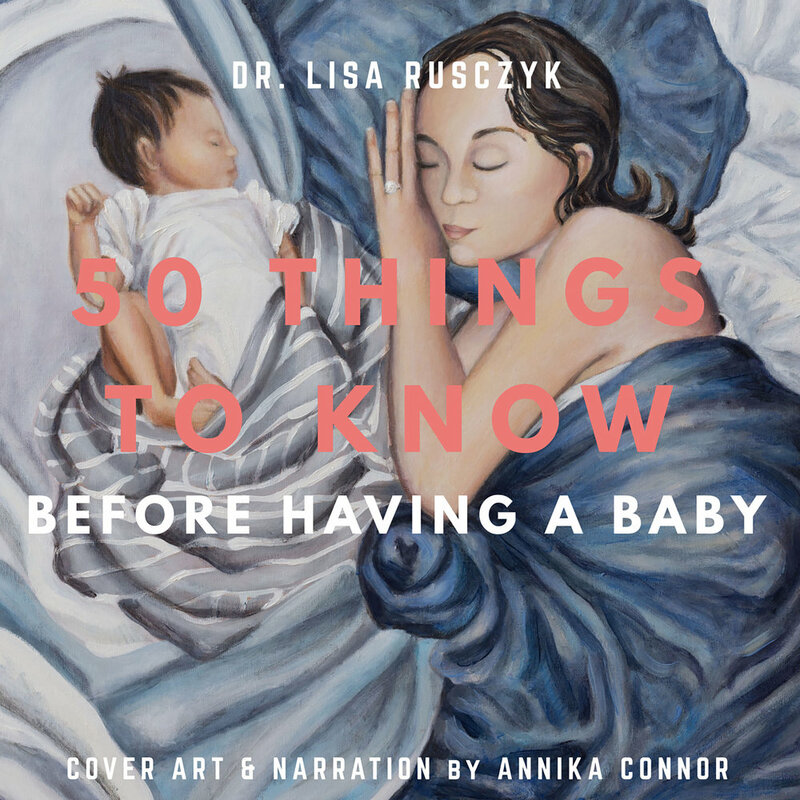 The audio drama is available from Audible.com, Amazon, and iTunes.